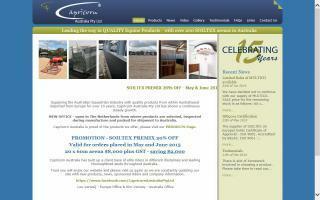 Horse Feeders and Waterers Directory - O Horse! Manufacturer of galvanised feed bins & blanket storage containers, all of which are flat packed and easily transported. 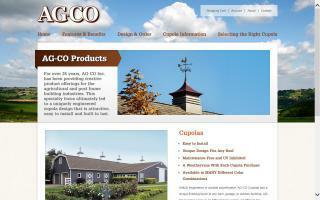 Buildings and Barns manufactures custom barns, panels and doors. Manufacturing of barn and horse accessories. 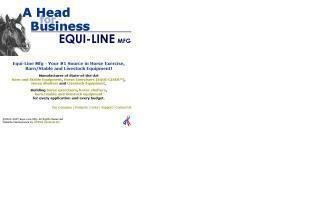 Horse and livestock fencing - agricultural products for horses and cattle. Safe, affordable, easy to install horse fencing since 1985. 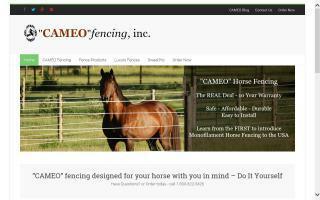 "CAMEO" white monofilament line horse fencing. Electric line fencing - braid, tape, polywire, and aluminum wire. Steel pipe fence, Ponderosa fencing - wood post, steel pipe rails, HDPE plank fence, and vinyl posts. SweetPro feed supplements, hay and mineral feeders, natural organic fertilizers, and Prozap fly spray. Most ship easily to all states and Canada by UPS or USPS. At Capricorn, we strive to bring you quality products for use in the horse industry, particularly suited to the Australian equine environment. The Drinking Post waterer is an energy free, all weather, automatic waterer designed for use with livestock and horses. Field tested since the 1970's, this waterer has developed a long and loyal following due to its ease of use and dependability. 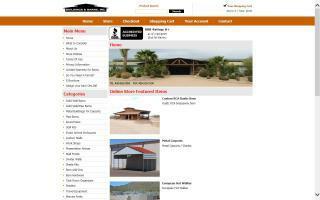 Horse exercisers, horse shelters, and livestock, barn & stable equipment. 33 years of leadership in the equine equipment industry. We are one of the world's largest manufacturers of hi-speed roller-less treadmills, plus walkers, feeders, stocks, and more. Hay Huts revolutionary covered big bale hay feeders capitalize on the savings that accrue from the feeding of round roll and large square bale hay. By eliminating wastage due to spoilage by horses and inclement weather, Hay Huts can demonstrate savings in excess of 30% of hay feeding costs, such that they pay back their initial capital costs in barely 3 months. In addition, the labor savings from big bale use are most significant. The Hay Hut feeder is designed to fit all round roll sizes up to 1400 lbs and comes in a choice of three colors; forest green, white, and recycled black. Four models are available to give great flexibility to the user. Made from UV resistant polypropylene, the Hay Hut is able to withstand both extremes of temperature and is highly impact resistant. 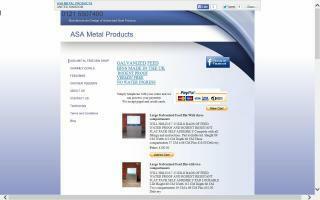 It is warranted for three years against material and manufacturing defects. Worldwide dealer inquiries are welcomed. Further information is on our website.